Moffo Tarpon Shrimp 2/0, A great Tarpon pattern from Lenny Moffo with a history of success in a different fisheries. 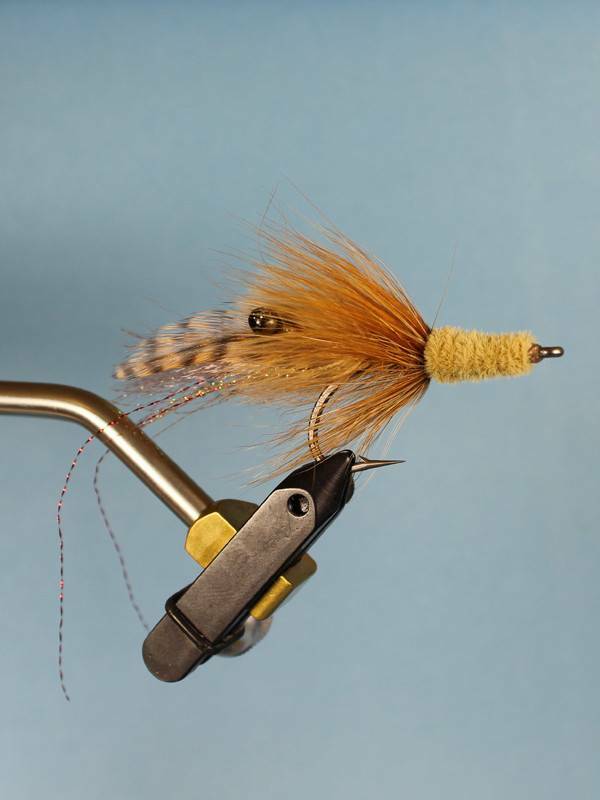 A great fly to have with you when headed south, especially the Keys for tarpon. Tarpon Toad Small, Smaller sizes of the Hot Tarpon Toad fly pattern. the Toad has a history of success in a number of fisheries.